The Waste Levy, a waste of time? The $10-per-tonne Waste Levy was created eight years ago to fund waste management innovation and cut landfill. Some say it must increase to be effective. Others claim good progress in the sector amid economic turbulence. The Waste Minimisation Act was a Green Party Private Members’ Bill led by MP Nandor Tanczos. It came into force on 25 September 2008, in the middle of the Global Financial Crisis. Two months later, the new National Party took over. Have they done enough to make it work? The Levy is reviewed every other year, with the next review due next year. If it is supposed to cut landfill it isn’t working. Ministry of the Environment figures suggest we bury about 300,000 tonnes of rubbish covered by the levy into our landscape every month. And the trend is upwards. 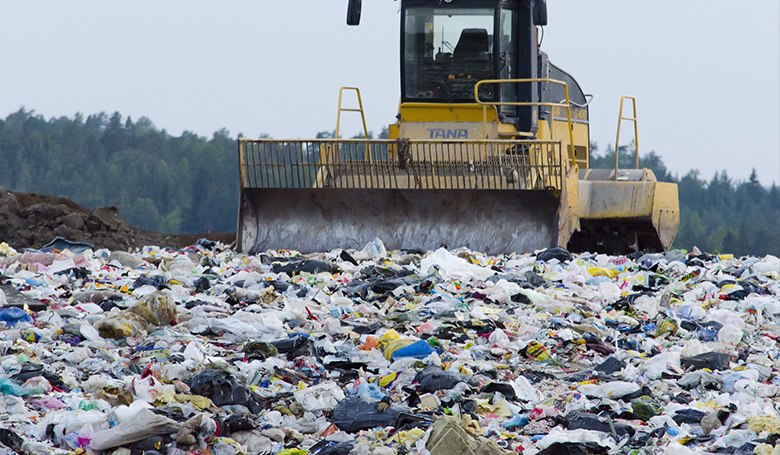 The levy only covers less than a third of the waste actually going into landfill around the country. It only covers landfills that receive municipal, industrial and hazardous waste. It doesn’t cover facilities for construction, demolition or industrial waste and/or hazardous waste. It misses incinerated waste or legacy wastes like stockpiled tyres or agrichemicals. Major waste operations run by companies for their own purposes are also overlooked. Waste monitoring outside of the levy scheme has been scandalously absent in New Zealand in recent years. But a 2014 Ministry for the Environment estimation suggests that waste outside the scheme has also increased. This shows a rise from something like 5.5 million tonnes a year in 2000, to 6.5 million tonnes last year. That’s a further 540,000 tonnes of waste being tucked away under the clean green New Zealand carpet every month. Is New Zealand’s waste problem running out of control? We spoke to Dr Jeff Seadon to help us sort through this mess. He is a Senior Research Fellow at AUT University. He was a manager at the Ministry for the Environment during the Act’s creation. He has worked with the United Nations Environment studying waste minimisation policy around the world. Jeff believes the Act is world class and has been well implemented. He says it has helped put us somewhere in the middle of the pack in the OECD on waste management. According to Jeff, the primary reason for the levy was not to cut landfill directly in the first place. It was primarily created to provide funding for waste minimisation projects. It currently generates $25 million a year. Local authorities get half for their waste minimisation initiatives. The other half funds the Waste Minimisation Fund, which exists to support innovation in the sector. Denmark has had a waste tax since 1987, since when there has been a significant reduction in waste to landfill. The tax is €65 per tonne (NZ$106). A New Zealand Ministry for the Environment graph seems to show a direct correlation between the increases in the Danish tax and decreases in landfill there over time. The Netherlands started a waste tax in 1995. It reached a high point of €85 (NZ$139) per tonne, but was abandoned in 2012. Landfill had dropped so sharply that administering the tax became more trouble than it was worth. The country banned the creation of new landfill at the same time. The UK has had a landfill tax since 1996. Construction and demolition waste has been reduced. The levy started off low, but has been ramped up in recent years. The tax on ‘active waste’ like wood, ductwork, piping and plastics is now £80 (NZ$166) a tonne. New Zealand may have more space to fill with rubbish than some of these other places. But does that make it the right thing to do? Isn’t it obvious that if we raise the price of doing the wrong thing, maybe we will do the wrong thing less? Compared to many places in the world, dumping waste in New Zealand still seems like a virtual free-for all. An earlier version of this article appeared on the Sustainable Business Network website in May 2016. 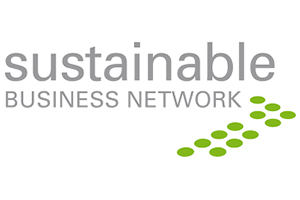 The Sustainable Business Network is a membership-based social enterprise, made up of businesses, governmental agencies and organisations located across New Zealand. It was established by founder and CEO Rachel Brown in 2002 with the vision to make New Zealand the model sustainable nation for the world. Andy Kenworthy is a writer and communications strategist specialising in global well-being. He is currently SBN’s communications and campaigns co-ordinator.